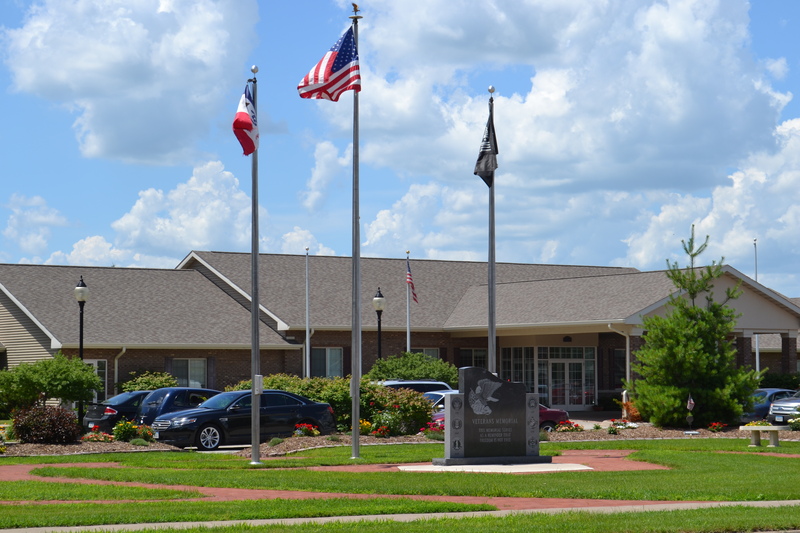 The semi-monthly meeting of the City Council of Walcott, Iowa, was held on Monday, the 7th day of March, 2016, at Walcott City Hall. Mayor John Kostichek called the meeting to order at 6:00 p.m. Council members present were: Tim Koehler, Virgil Wayne Latimer, Lisa Mengler, Jackie Puck, and Jacob Puck. Absent: None. City employees present: Jeff Blake, Steve Bowman, Josh Geigle, Lisa Rickertsen, Randy Reimers, and Tom Schirman. Public Hearing on FYE 2017 Budget. Mayor Kostichek opened the public hearing on the FYE 2017 Budget. 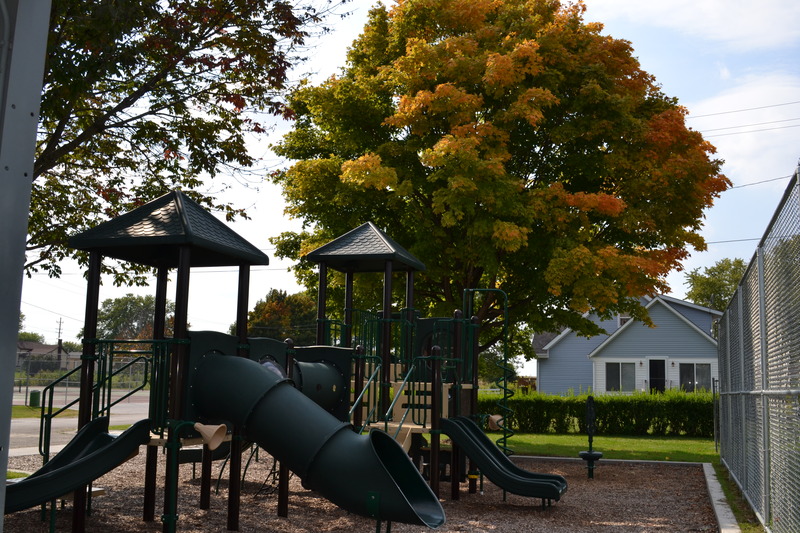 Rickertsen stated the tax levy will remain at $10.12001 per $1,000 taxable valuation on regular property. She stated the budget includes up to $200,000 for a fire truck, over $2.3 million for proposed capital projects and an increase in water and sewer rates. Rickertsen stated no written comments were received. One audience member questioned the increase in water and sewer rates and Rickertsen replied it was due to increased operational costs and equipment repairs. Jackie Puck moved and Mengler seconded to close the public hearing and resume the regular meeting. Motion carried. Consent Agenda. Koehler moved and Jacob Puck seconded to approve the consent agenda including the invoices, minutes from the regular and special meeting on February 15, 2016, and Resolution 2016-6, Adopting the Annual Supplement to the Walcott Code of Ordinances. Roll call ayes: Koehler, Jacob Puck, Latimer, Mengler, and Jackie Puck. Motion carried. Scott County Library Board. Scott County Library Board members and staff were present to report on their efforts to move the library to the building at 101 E. Durant Street. They reported on the limited space at the current facility and the expanded services that could be offered with a larger building. 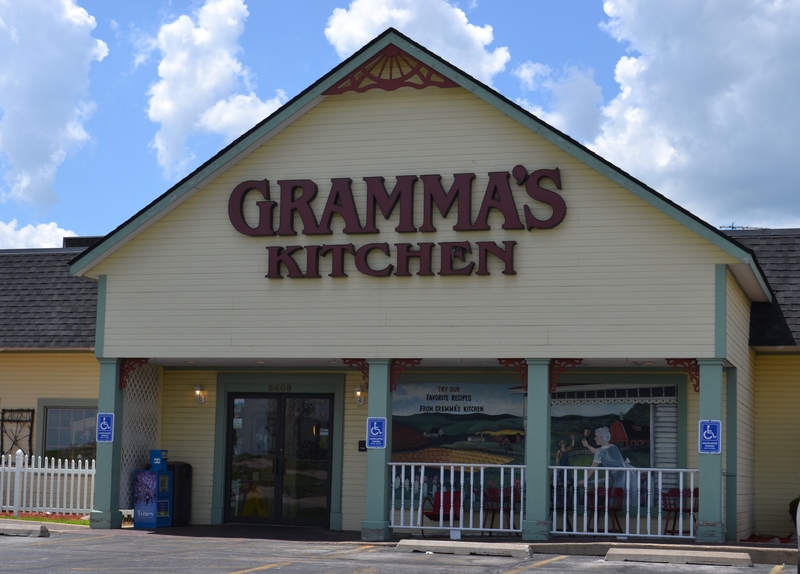 Their contractor presented the proposed drawings and reported on the interior design and general repairs to the building, including removal of the back portion of the building for off-street parking. It was reported the Historical Society has large pieces and the available space was not large enough so it will be a community room that could be open for special occasions. A pamphlet of what is available through the Library was distributed. Library materials available to residents include books, e-books, music, movies, video games, and access to online services, newspapers, computers, and printers. Discussion was also held on the fundraising efforts and it was stated that all funds donated will be earmarked direct to the Walcott Library branch. Fundraising organizer, Ray German, reported they would accept pledges over a three year period, similar to what was done for the City’s Prairie View Park/Heritage Trail project. They hope to see support for the project continue and further assistance with funding. Library Board Member, Kristal Koberg-Schaefer stated they would have something in the Walcott Chamber of Commerce newsletter regarding the proposed project and fundraising. Donations will be accepted at the Walcott Library. Mengler thanked them for attending the meeting. South Downey Street Reconstruction Project. Many residents were in attendance regarding the S. Downey Street Reconstruction Project. Project Engineer, Eric Schallert, from MSA Professional Services, distributed and reported on the project update. He stated the first draft of the project plans were produced in mid-December and with no comments, MSA continued on with the reconstruction of the street in its existing location and configuration. The project includes: removal and replacement of the existing sanitary sewer, new sewer laterals to the property lines, replacement of manholes, additional inlets at the corners of Memorial and Downey to eliminate ponding problems, dual-purpose subdrain system, 40’ wide pavement, and a 3’ wide boulevard with sidewalks on both sides of the street. Several comments and concerns were reported from audience members, mostly concerning the width of the street, drainage issues, and storm water discharges and drain connection requirements. Wade Luebken expressed concerns with drainage issues in his rear yard which was reported to be a separate issue and not a part of the S. Downey Street Reconstruction Project. It was reported the cost to redesign the plans would be approximately $7,500 but the savings in concrete to narrow it to a typical 33’ or 34’ street would be much higher than the redesign cost. John Brockmann offered to volunteer his time to assist with the project redesigning. Following a lengthy discussion, Mengler moved and Koehler seconded to have Bowman and Schallert redesign the plans to include a narrower street. Motion carried. Mengler stated to involve Brockmann if Bowman and Schallert feel he would be an asset and is willing to be involved. Mengler moved and Jacob Puck seconded to allow the sidewalks to be located three feet from the curb, instead of six feet, for the S. Downey Street project. Motion carried. The preliminary sidewalk assessment plat and schedule were reviewed. The City intends to follow the same process as the Memorial Road and Bryant Street projects for residents that do not already have sidewalks. The City will pay for 50% of the public sidewalk construction costs, if all affected property owners agree to be voluntary assessed. Jackie Puck moved and Jacob Puck seconded to send a letter to residents affected by the assessment, inviting them to a special council meeting on March 16th at 6:00 p.m. Motion carried. 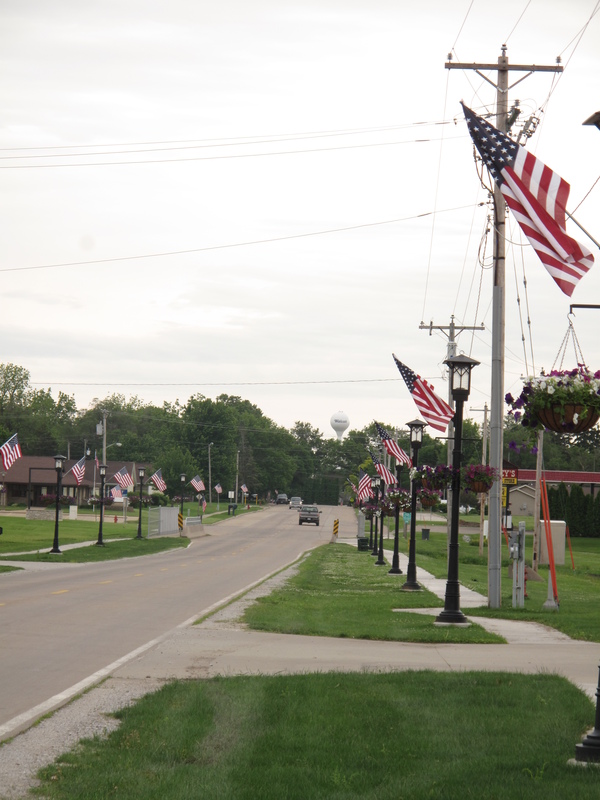 Walcott American Legion – Avenue of Flags. 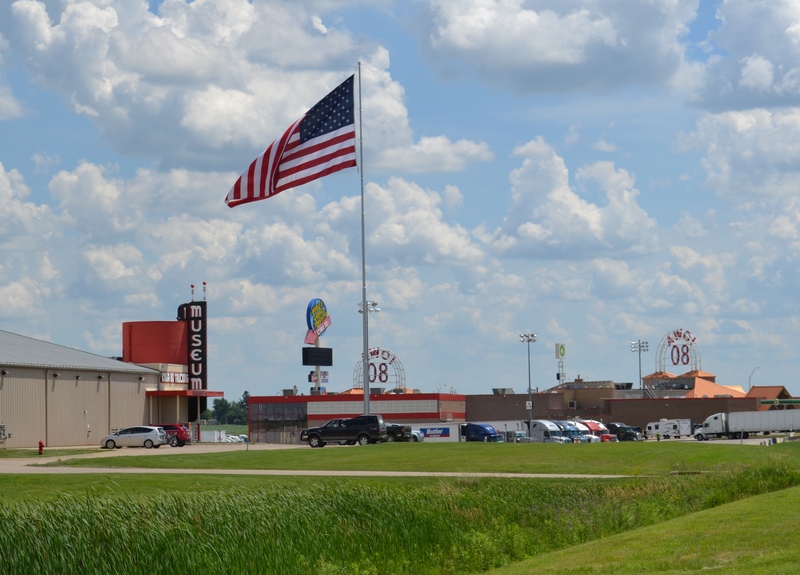 Brian Mengler reported on the Avenue of Flags project. For a cost of $35/year, the Legion will place a 3’x5’ American Flag in the front yard of homes and businesses on the following holidays and special events: Memorial Day, Flag Day, Independence Day, Labor Day, and Veterans Day. Mengler stated they will call Iowa One Call for each location, place a 16” sleeve in the ground, which will remain in the ground, and the flag poles are 10’. 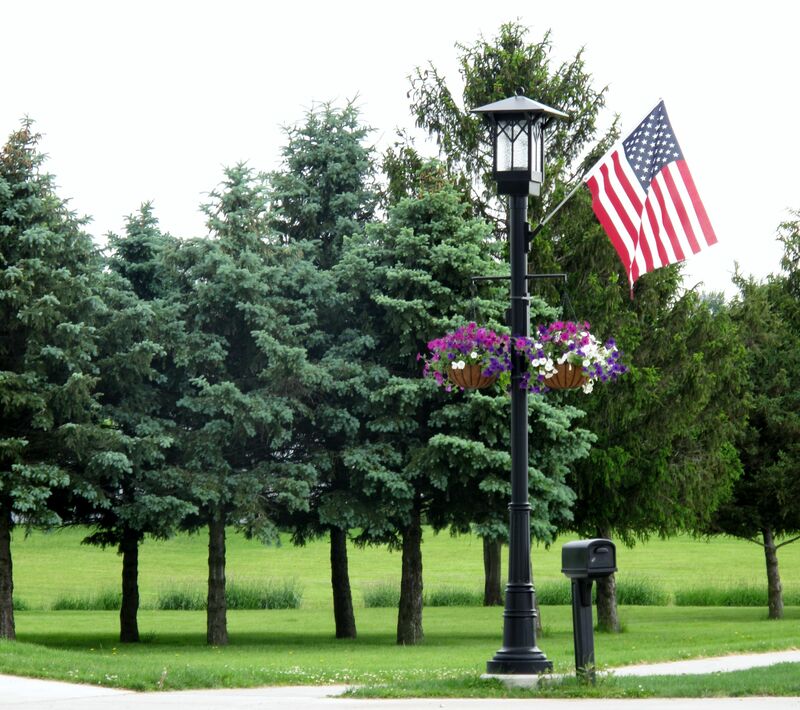 Koehler moved and Jacob Puck seconded to allow the Walcott American Legion to temporarily place flags in the City right-of-way for the Avenue of Flags project. Motion carried. Walcott Hearts and Hands Foundation – Signage Project. On behalf of the Walcott Hearts and Hands Foundation, Austin Burt presented different designs, as well as potential locations for proposed welcome signs and community organization board sign. Chief Blake expressed traffic safety concerns for the proposed signs at the North Main Street entrance. Council all agreed they preferred the look of limestone signs as they would look similar to the sign at Welcome Park. Jacob Puck moved and Mengler seconded to allow the Foundation to move forward and contact affected property owners with the preliminary design. Motion carried. Approval of Annual Spring Clean-up Day – May 7, 2016. Jacob Puck moved and Latimer seconded to schedule spring clean-up day on Saturday, May 7th from 2:00 – 5:00 p.m. Motion carried. This will be located at the Public Works building for Walcott residents only. No electronic, business, or household hazardous waste. Tires, appliances, and bulky items will be accepted at no charge. 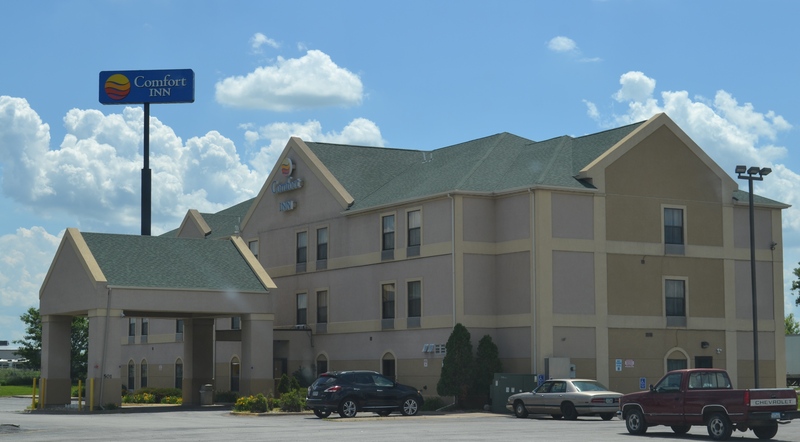 Rita Stender Offer – Rowe Street Right-of-Way. A signed purchase offer was received from Rita Stender to purchase the western 23’ of the unimproved Rowe Street ROW that is adjacent to her property on Bryant Street. Jacob Puck moved and Mengler seconded to approve Resolution 2016-7, Establish Public Hearing Date and Time on Purchase Offer from Rita Stender. Roll call ayes: Jacob Puck, Mengler, Koehler, Latimer, and Jackie Puck. Motion carried. The public hearing will be on April 4, 2016 at 6:00 p.m.
ATV’s and Golf Carts. Jackie Puck stated she received a petition to allow golf carts, small tractors and UTV’s on city streets. Discussion was held that drivers must be licensed and at least 18 years of age, have insurance, and obey all traffic laws. Koehler expressed his safety concerns and to require seat belts. Jackie Puck moved and Mengler seconded to have Attorney Schirman and Chief Blake prepare the necessary ordinances to allow golf carts, UTV’s, and ATV’s on city streets. Motion carried. Resolution 2016- 8, Approving the Adoption of the Budget for FYE 2017. Koehler moved and Jacob Puck seconded to approve Resolution 2016-8. Roll call ayes: Koehler, Jacob Puck, Latimer, Mengler, and Jackie Puck. Motion carried. Ordinance 482-16, Amending Chapter 160 Pertaining to Building Codes-2nd reading. Jackie Puck moved and Mengler seconded to table the 2nd reading until further clarification from the Building Official, Linda Rivers, regarding proposed changes. Motion carried. 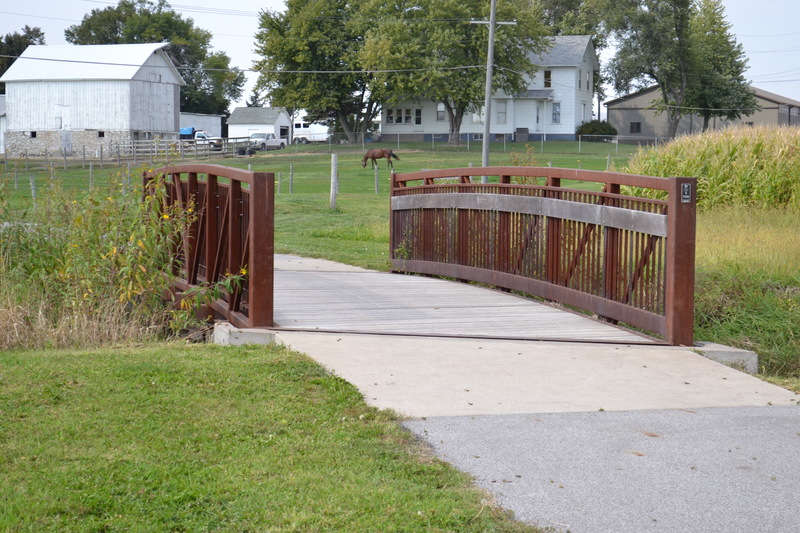 • Request to Install Light at West Bridge on Heritage Trail. The Park Board recommended installing one light pole, on the west side of the west bridge, following a request from a neighboring property owner. Mengler moved and Koehler seconded to approve the recommendation to have Alliant Energy install one pole by the west bridge, at a cost of $968 plus $12/month rent and utility costs. Austin Burt questioned having a light similar to the North Main Street lights instead of a utility light pole. Following discussion, Mengler and Koehler rescinded their motion. Park Chairperson Brian Mengler was asked to research other light poles. • Athletic Board Sponsor Banners. Koehler moved and Jacob Puck seconded to allow Walcott Athletic Board to hang one banner, of their sponsors, on the fence at both Victory and Wescott Parks. Motion carried. This banner would be removed at the end of each season. • Request for Golf Cart Use at Prairie View Park. 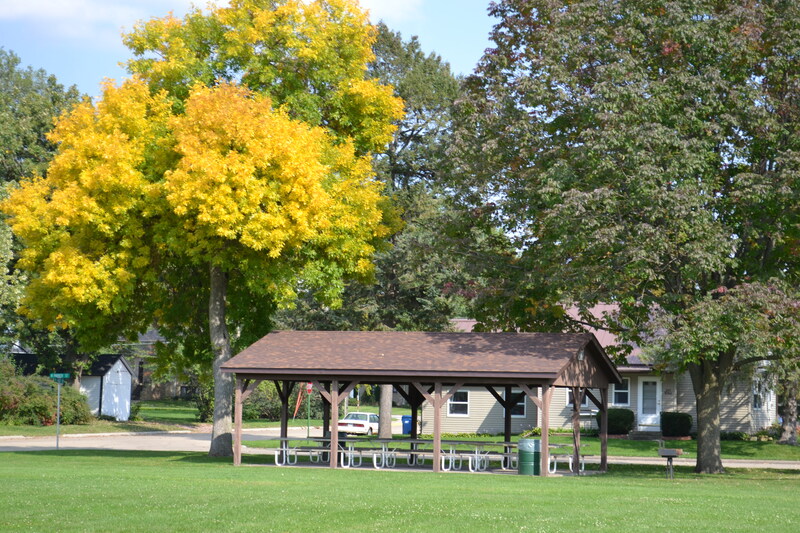 Rickertsen reported on a request from a couple getting married at Prairie View Park on July 9th to use a golf cart to transport some elderly guests from the parking lot to the gazebo for the wedding ceremony. Koehler moved and Jacob Puck seconded to approve the request for July 9th from approximately 3:30 – 5:00 p.m. Motion carried. The golf cart requirements utilized for Walcott Day will apply to this request. Fire Department Report. Chief Geigle reported the department voted Kaci Kraft as a new member. Jackie Puck moved and Jacob Puck seconded to approve Kaci Kraft as a member of the Walcott Volunteer Fire Department. Motion carried. Chief Geigle also reported on the planned vegetation burn at Prairie View Park again. Jackie Puck moved and Jacob Puck seconded to allow the burning of vegetation at Prairie View Park, as weather permits. Motion carried. • Compost Area. Discussion was held on the compost area and problems with illegal dumping at the area. Bowman reported his staff continues to pick up brush on Wednesday mornings if residents have it at the curb. Mengler moved and Jacob Puck seconded to approve opening the compost area on March 12th. Motion carried. The area will be open to Walcott residents on Saturdays and Sundays from 10:00 a.m. – 3:00 p.m. and during the week from 8:00 a.m. – 3:00 p.m. Residents can drop off leaves, grass clippings, and garden vegetation during these hours. • Review of Sewer Surcharge Chapter. 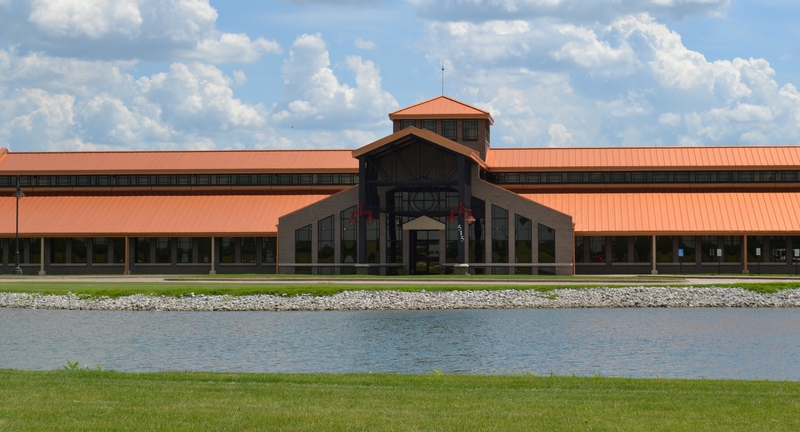 Reimers reported on problems with a business that is continually out of compliance with their discharges into the city sewer system. Discussion was held on the testing requirements and modifying Chapter 99.09 of the Walcott Code of Ordinances. A proposal from Stanley Consultants to review the chapter and do a local limits study was briefly discussed. Mengler moved and Koehler seconded to have Reimers, Bowman, and Schirman review the sewer surcharges in Chapter 99.09. Motion carried. Jay Brady, Stanley Consultants, will also be invited to their meeting to review the surcharges. • FYE 2016 Budget Amendment. Rickertsen reported on the proposed amendment for the FYE 2016 Budget. Jacob Puck moved and Latimer seconded to set the public hearing date for the FYE 2016 budget amendment for April 4th at 6:00 p.m. Motion carried. • Flood Response Emergency Action Plan. Rickertsen reported on the proposed flood response emergency action plan as requested by the IDNR. Mengler moved and Jacob Puck seconded to approve the plan as submitted. Motion carried. Council and Audience Comments. Mengler reported Walcott Day would like to purchase lighted wreaths for the new decorative poles on North Main Street. This will be on the next regular meeting agenda. Bernard Brus reported on the deteriorating condition of East James Street and requested the City not use the same type of material on the street as in the past. John Brockmann cautioned if the City is going to allow fishing in the pond at Prairie View Park, they should install a fence around the pond for safety. He stated it is approximately 18’ deep and drops off quickly. Rickertsen stated the Park Board discussed the fence request during their last meeting and they did not proceed with having a fence installed. Mengler moved and Latimer seconded to adjourn at 8:49 p.m. Motion carried. All votes on motions were unanimous, unless noted.